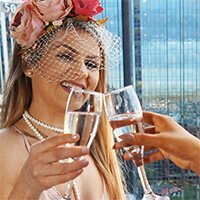 Melbourne Escorts. Limited Edition 2018 Paramour Calendar. 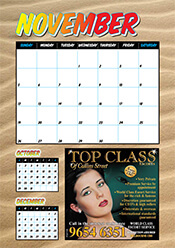 Look at these hot beach babes on our 2018 calendar. Paramour always provides the best escorts and the best calendars to match. 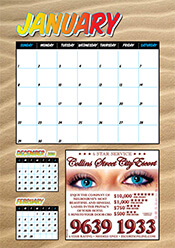 The Paramour calendar is filled with some of the hottest beach babe models in Australia. 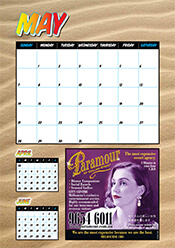 Calendar numbers are very limited so be quick to order one and get your Paramour calendar now.